Good news, found out today that one of my photographs from the NCAA D1 Philadelphia games was selected for the July cover of Inside Lacrosse. 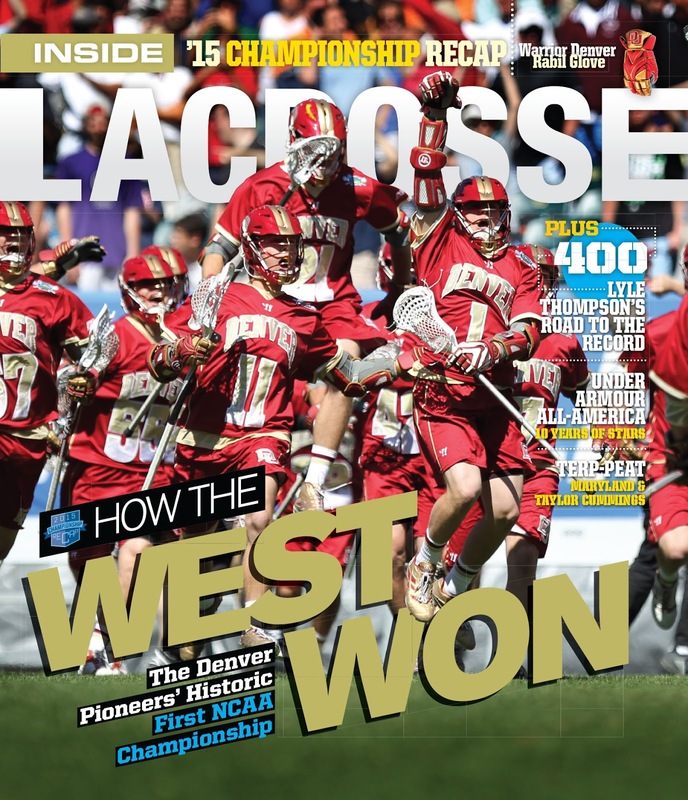 The issue was just sent to print and will be out soon. 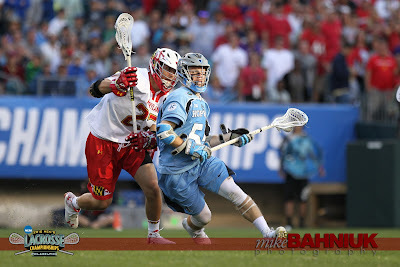 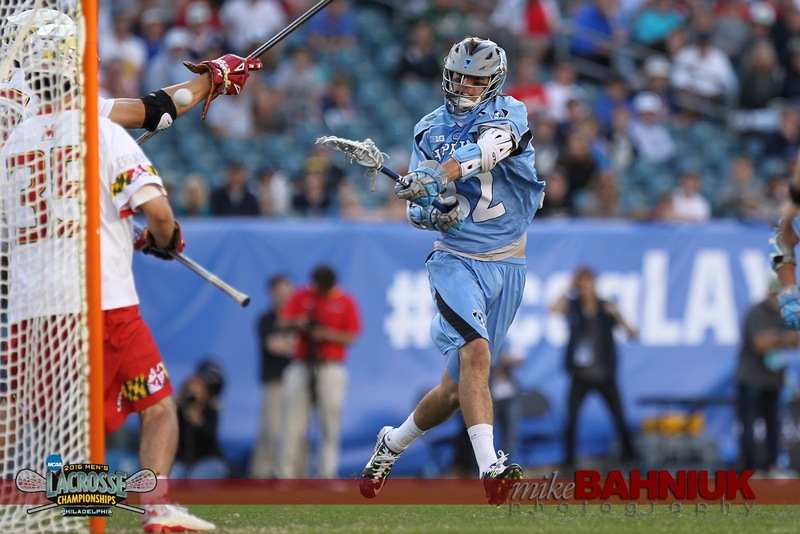 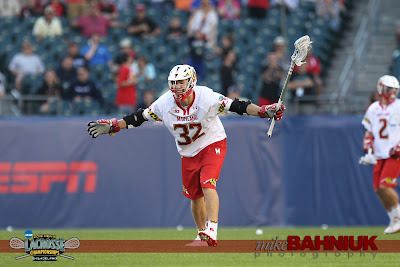 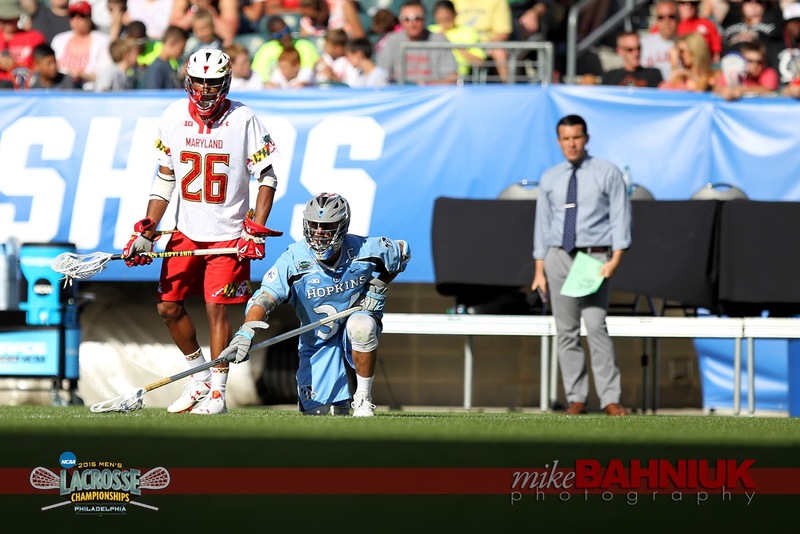 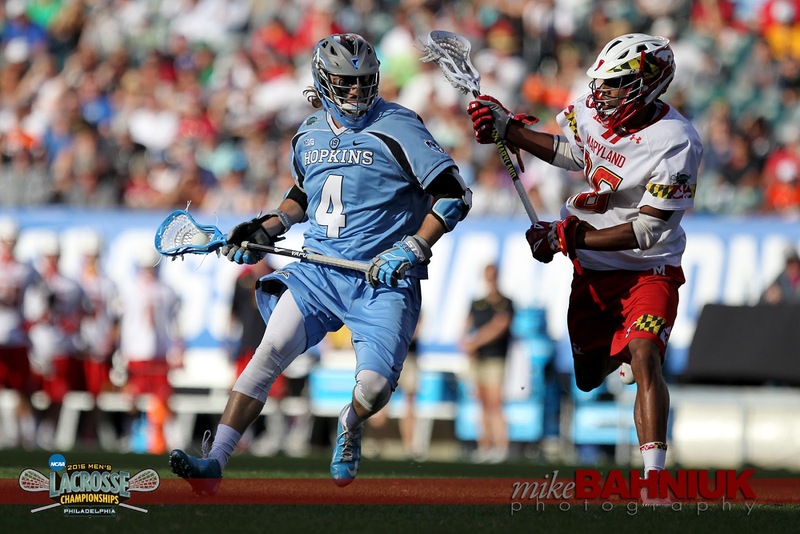 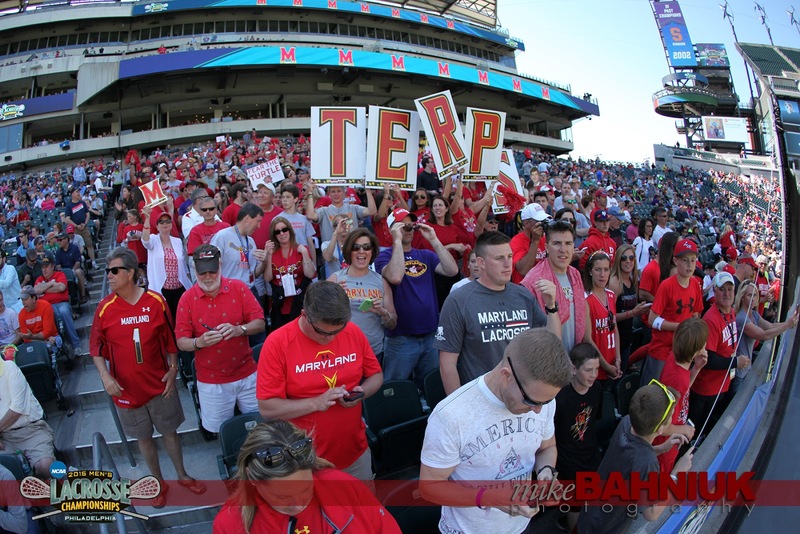 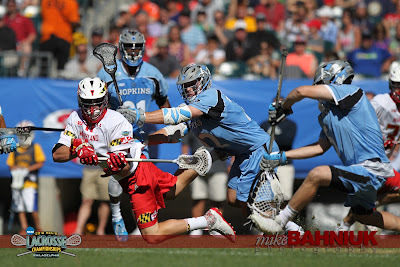 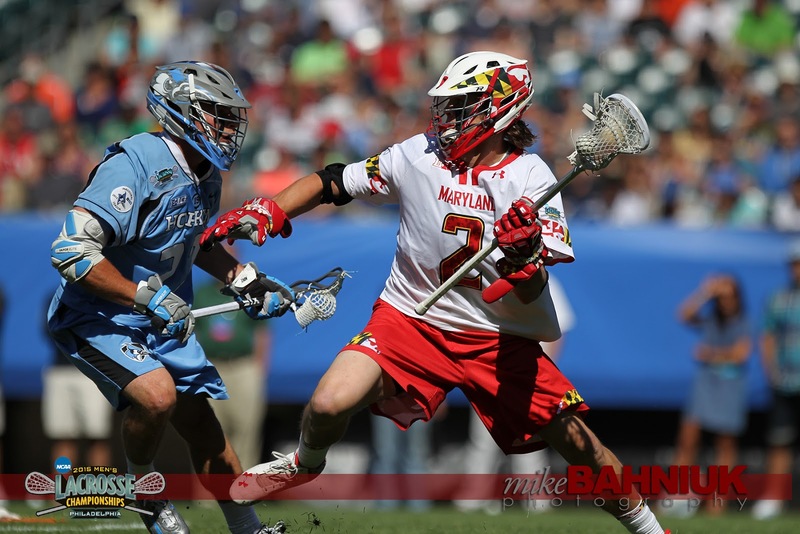 The second game featured #6 seed Maryland vs. Johns Hopkins and with a big day from Matt Rambo, the Terrapins move on and will play Denver on Memorial Day for the National Championship. 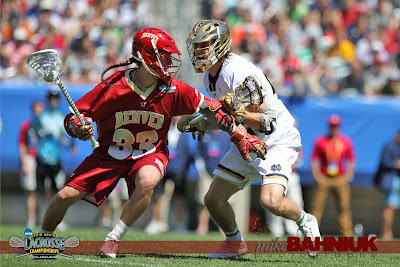 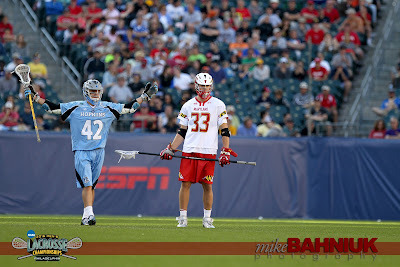 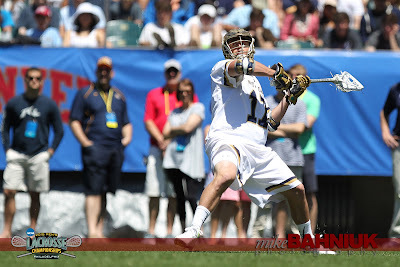 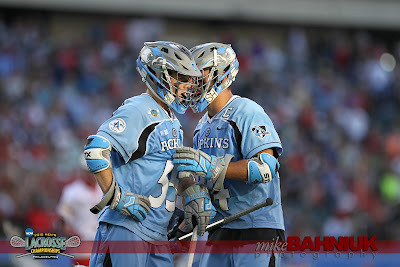 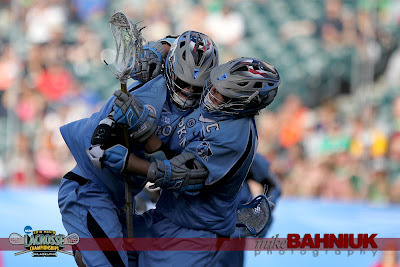 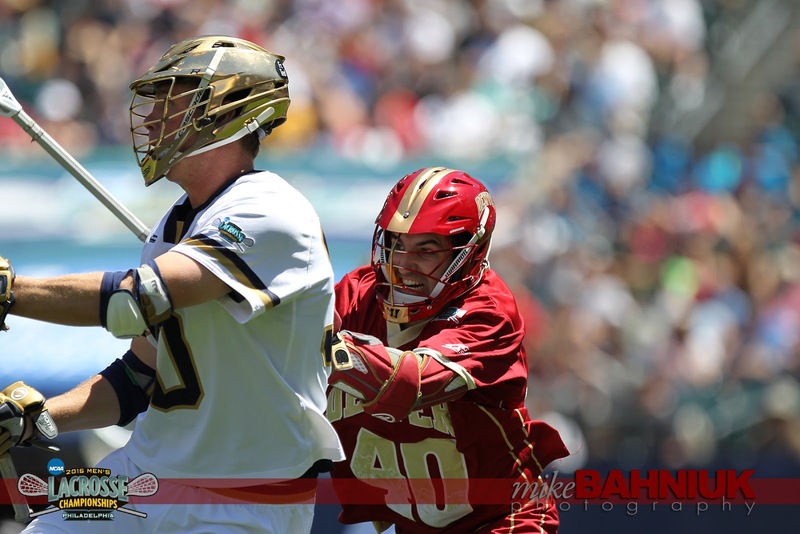 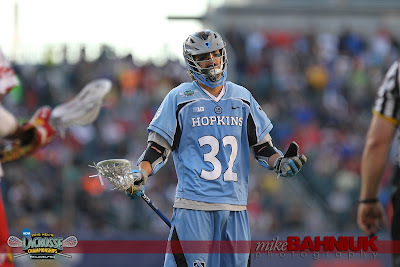 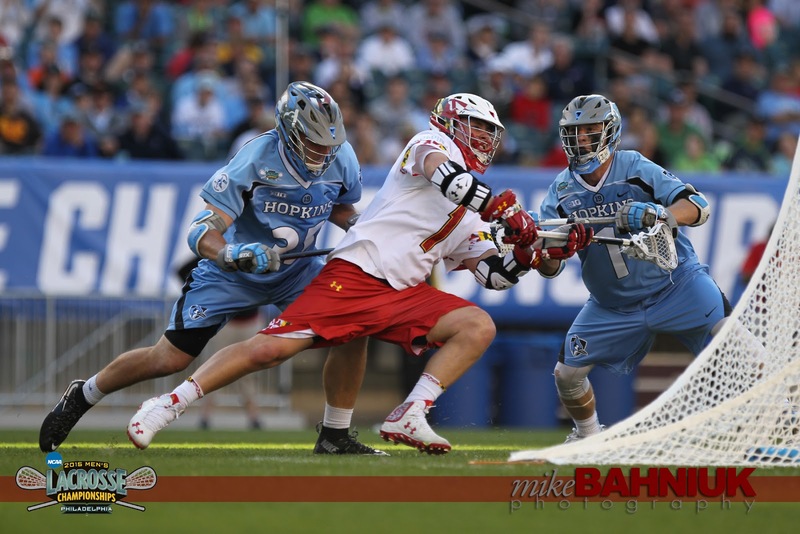 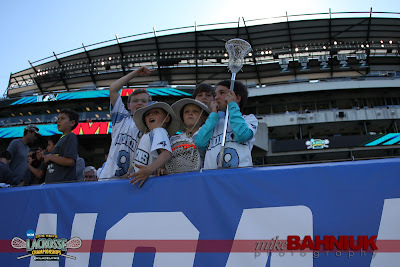 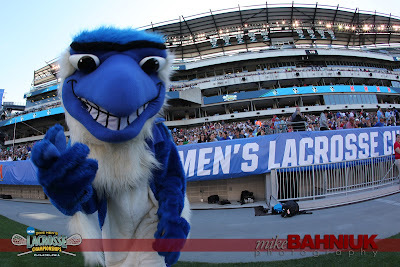 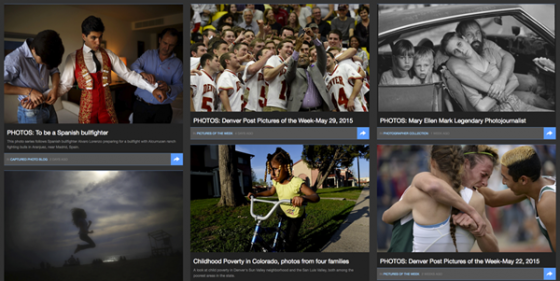 See the rest of the game photos at Inside Lacrosse. 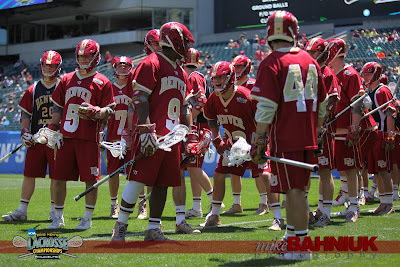 Up early and a drive to Lincoln Financial Field in Philadelphia for the first D1 semifinal game featuring #1 Notre Dame vs #3 Denver. 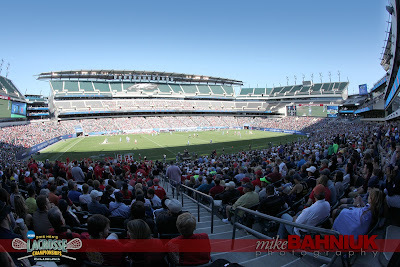 Could not have a better day and the bonus was the grass field which kept the day very comfortable. Turned out to be a great game with the Fighting Irish coming back in the fourth quarter to tie the game late and force overtime.